The First Seva Cafe happened in Bangalore this Sunday. 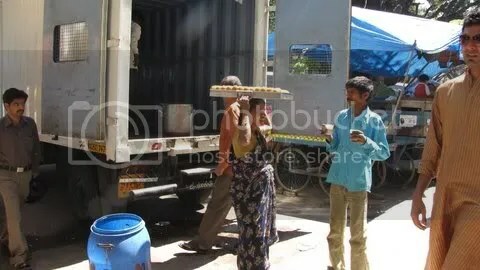 I would like to share about the Seva Cafe in Ahmedabad and the one which we had last Sunday here. 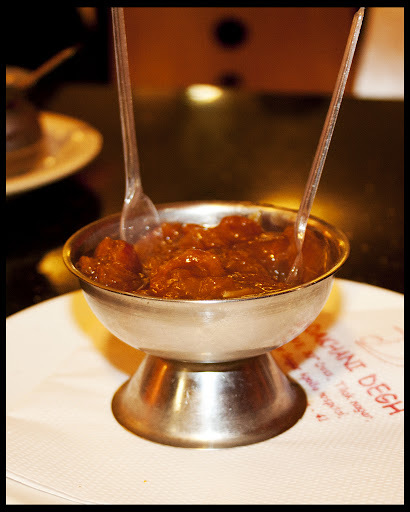 I have written a post on another blog (Wandering Taste Buds). Reblogging it here for all the Bangaloreans. Read and know more about Seva Cafe and hopefully you would be interested to join for the next one happening in January. Have you ever been to a restaurant where your food bills have already been paid by someone else who had eaten there prior to you? Your food bill has not only been paid, but the food has been served to you as your mother or your wife would have served you at home – full of love, care and compassion. Does it sound too good to be true? Its little difficult to believe that something like this exists in this capitalist-minded society. But it does exist and one of them is Seva Café in Ahmedabad which runs on the concept of “Living is Giving”. Scissor-Cut Samosa – From Avenue Road Bangalore. via Scissor-Cut Samosa – From Avenue Road Bangalore. 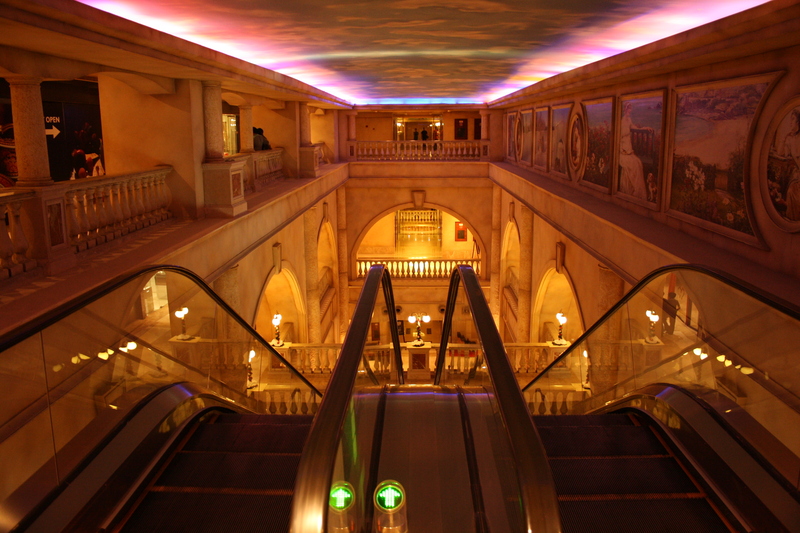 The Collections- A shopping mall to call it, but it has many things to attract you. The first thing is its architectural beauty. 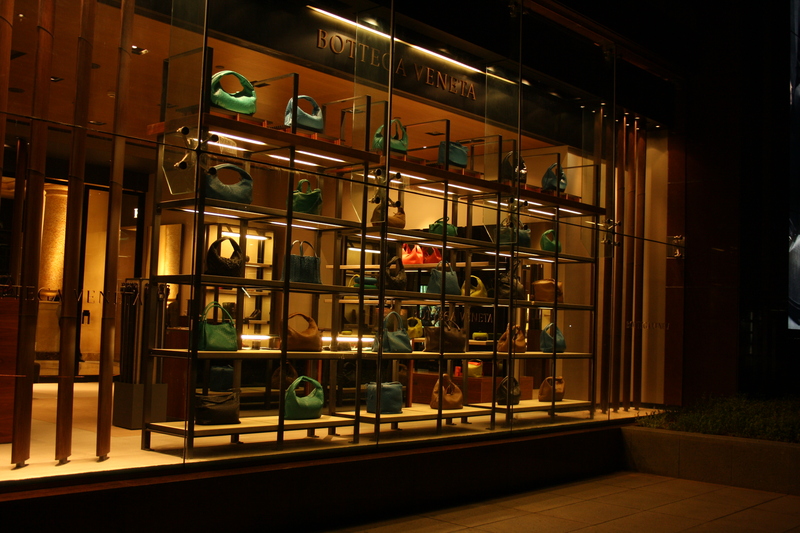 Located in the heart of the city and in a well known street, Vittal Mallya Road. This can be called as one of the most expensive shopping place where the products are worldclass. Not many shops as seen in other regular malls. There are many good hotels and restaurants especially to have your dinner. There you get to see many people from other countries spending their time and relaxing. The UB city office is very next to this mall. 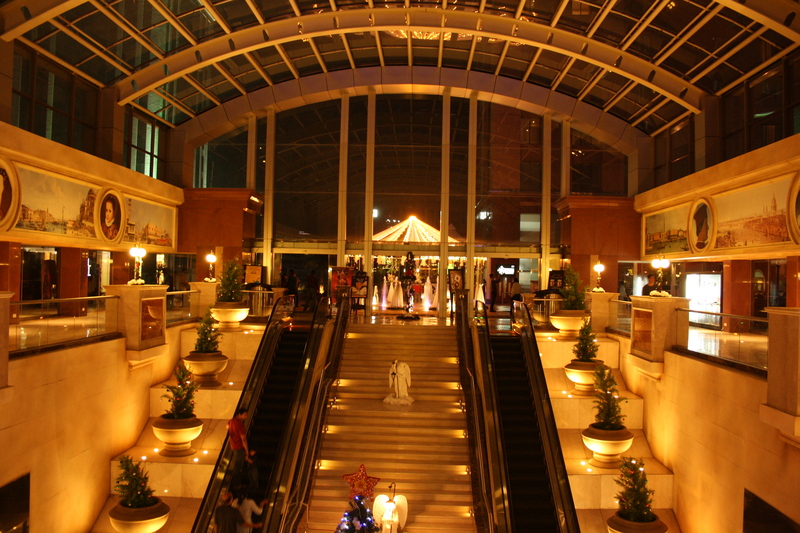 In most of the seasons, the mall is decorated with many attractions. Weekend is comparatively crowded and a flavor of colorful nightlife is seen there which is missing in this city all the time. 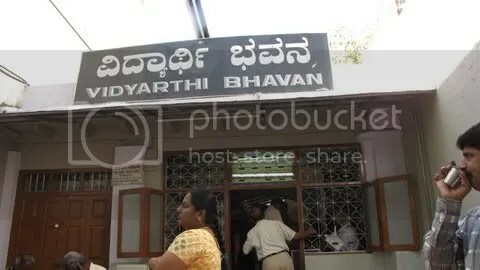 If you do not live in Bangalore and planning to visit sometime, this is one of the place, you can mark in your list. With the Ramadaan(Ramzan) month going on, who would not want to taste the delicacy prepared specially during this festive month. 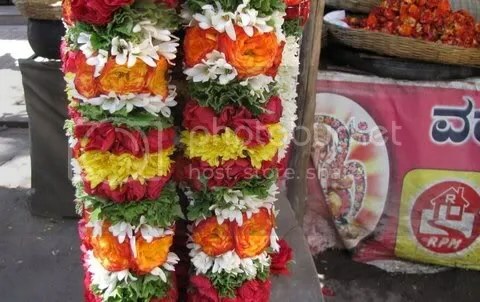 And when Bangalore has so many stalls just during this month. After the whole day fast, at sunset the fast is broken which is also known as “iftaar”. 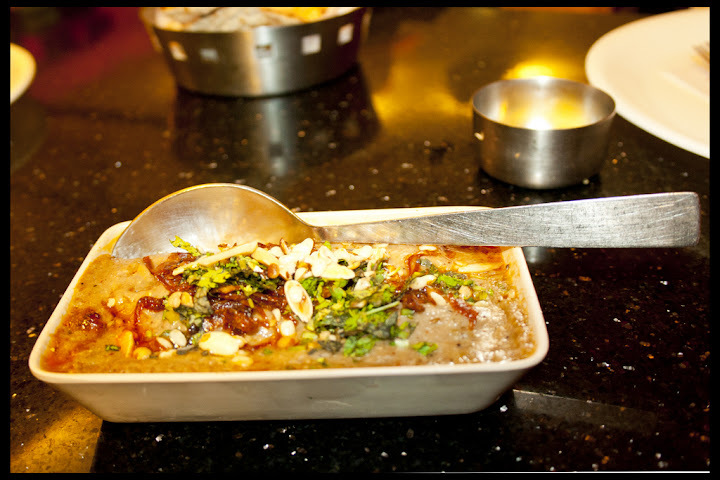 A number of delicacies are prepared for iftaar and one of the special dish is “haleem”. 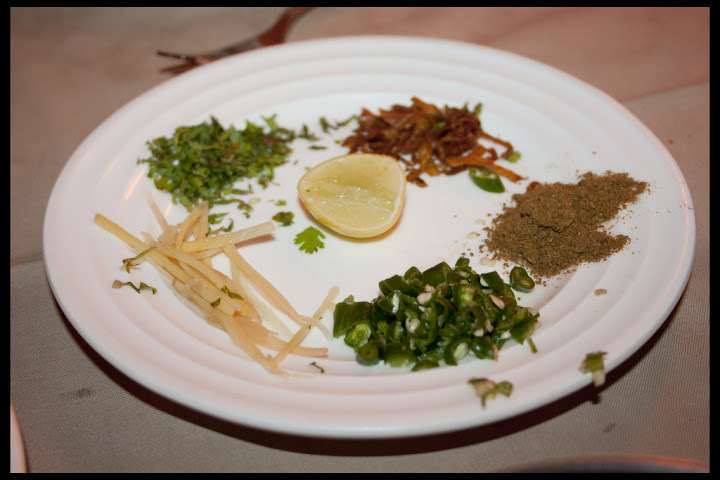 Haleem is a dish, which means cooked with patience, originates from the Muslim kitchen all around the world. In India it traces back to Hyderabad. 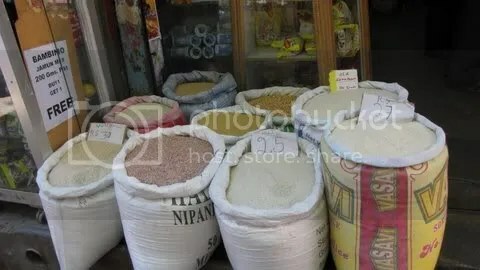 It is prepared from wheat, meat, lentils and spices. 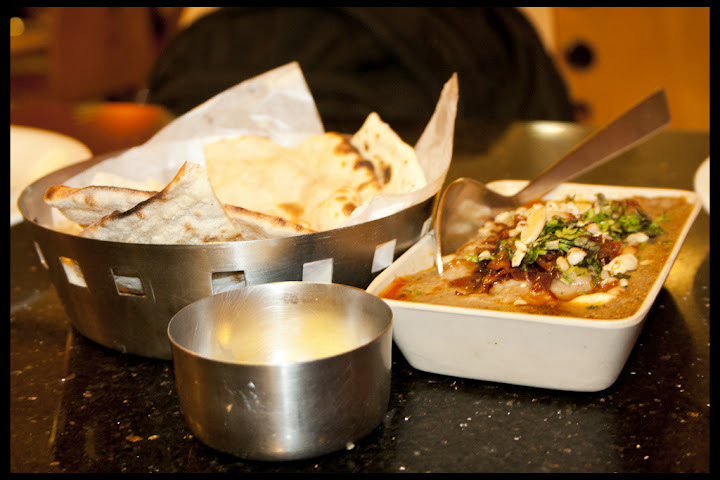 The specialty is that it is cooked slowly for 6-7 hours which brings out the amazing taste. 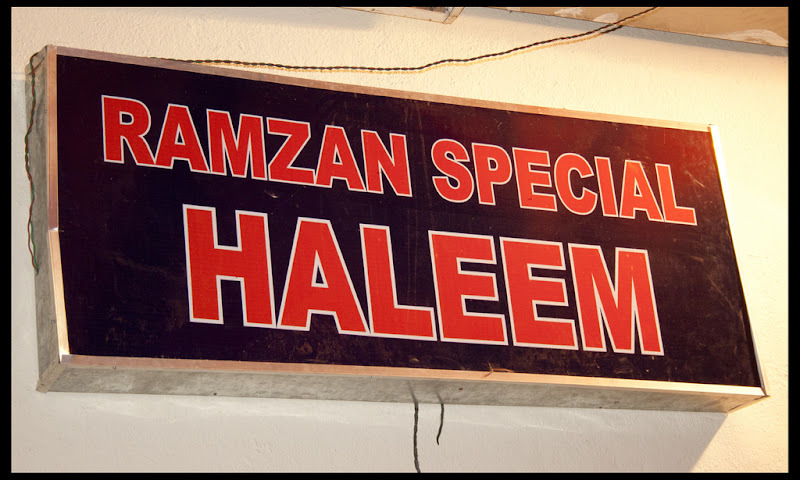 In Bangalore you can find stalls just selling Haleem and few other delicacies of Ramzan festival during this month. 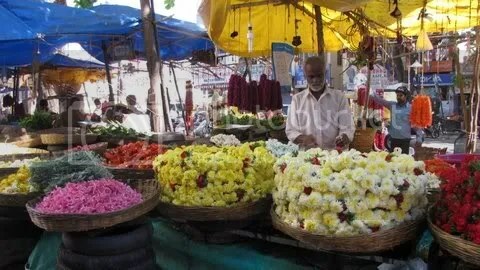 Few of the famous and crowded stalls can be spotted on Broadway in Shivajinagar, Fraser Town. Another famous location is Hotel Fanoos in Johnson Market. Jayanagar 4th T Block is another place which has few hotels like Dakhani Degh, Mairaj where you can get the taste of Ramzan delicacies. In Kormangla few places like Hyderabadi House and Taste of Rampur also serves Haleem. I have tasted Haleem at Dakhani Degh and Taste of Rampur. 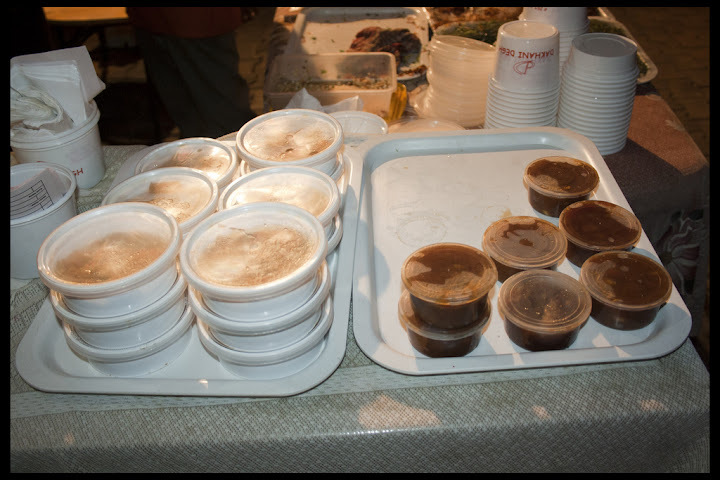 The haleem at Taste of Rampur in Kormangala was really good. Though a little expensive , it was worth the money. The small bowl of haleem is more than enough for your stomach. 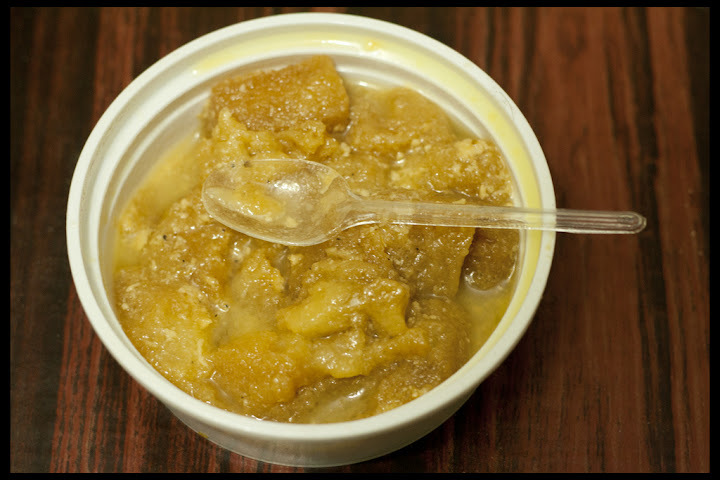 Khubani ka Meetha and Double ka Meetha was good at Dakhani Degh in Jayanagar 4th T block. Few more days left for Ramzan. If you are foodie, do try the these specialties of Ramzan – available at various stalls in Bangalore or at an Iftaar party. dominos-pizza - Are they serve ? Yesterday, I was celebrating birthday of one of my dear one. My address was little complex and I told them to deliver me at Bus stop of Mallige Hospital, a very famous hospital in Bangalore. I waited for 45 mins on that Bus stop, beliving that someone who promise to deliver it in 30 minutes will take little more time since it may be far. They keep on telling me that the guy will reach in 10 mins, in 10 mins. After 1 hr 30 min, I abused them.. Sorry I do ! They told the person felt down on road and we will send it again. Till the time, all the guest, around 15, left for home and I was alone to eat the pizza, so I told them “thanks for an embarrassing day, glad to know your service”. What I end with is 15 phone calls, a 1.5 hrs time waste and lots of angry. The pleasures of summer…..mango pickles! One of the pleasures of the summer is certainly….mangoes! 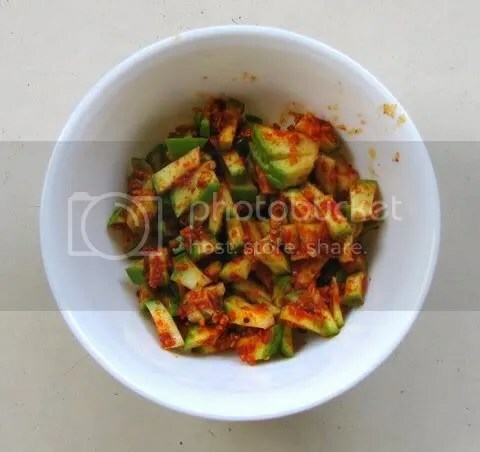 From the most unripe to the most ripe, we can enjoy mangoes in a variety of ways…and with unripe mangoes, we can make a variety of pickles. It suddenly occurred to me that right now, I’ve got three different mango pickles in my kitchen…all home-made! I also wanted to photograph the ripe Alphonso mangoes (the first and, alas, the most expensive, of the season!) but I realized that they were already eaten, too! Will wait for the next lot. We went there this Sunday, and the most popular dish seems to be their masala dosa. 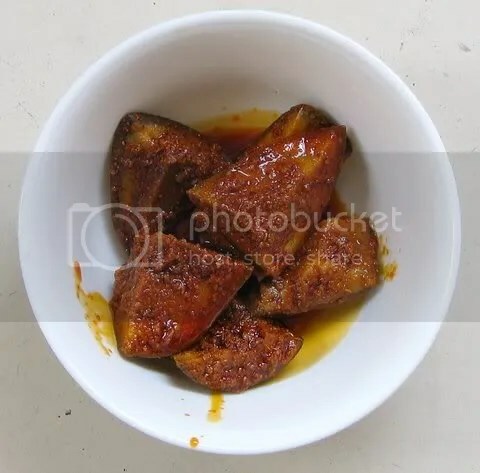 This is an incredibly heavy dish to eat, being practically deep-fried, with oil and ghee and “kempu chutney”being smeared inside the dosa, and with a filling of potato palya. 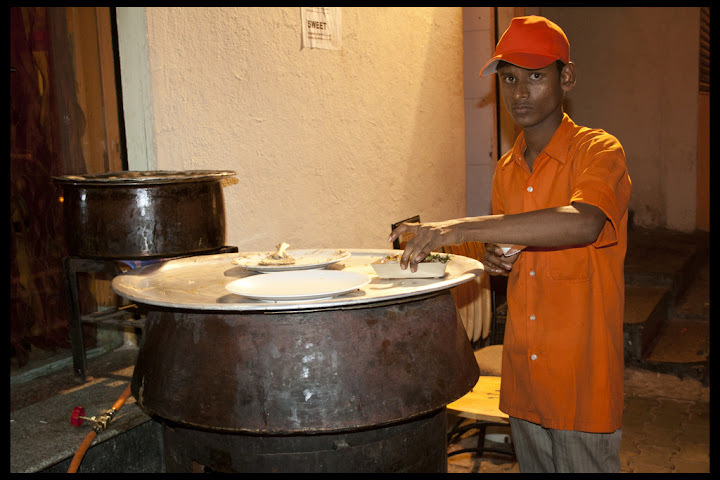 These dosas are served by the waiters on plates that are stacked, eight or nine deep, on their arms! Here are some of us, waiting patiently for a table..even at 10 am on a Sunday, the crowd was terrific! Everything imaginable, including rice and lentils, are available…right on the footpath! In Bangalore, it’s eaten with bread…and lots of butter! Want to hang out at night with friends in Bangalore. 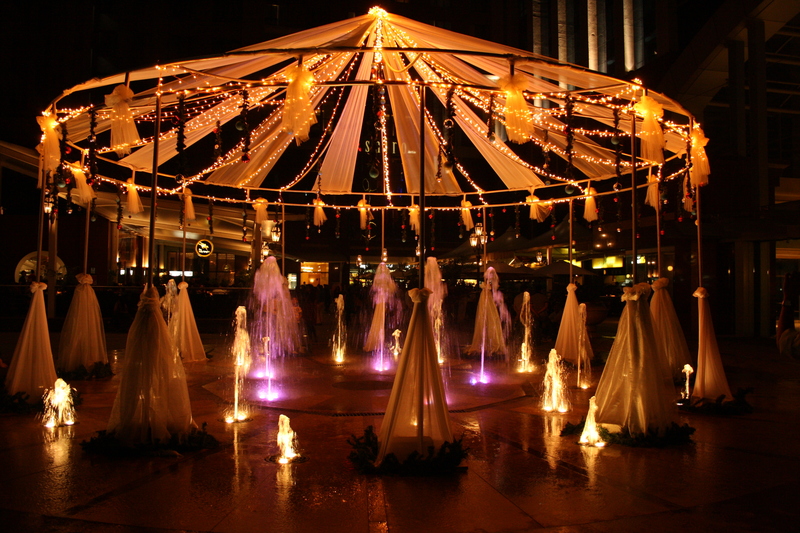 With not much night life in Bangalore, you would not find many places in the city. But away from the city, on the Mysore Highway, just few kilometers from Kengeri you have a good option. Though there are lots of CCDs which are open 24 by 7, but this one is different from the regular CCDs. On the Mysore Highway you will find a small building with blue and red lightbulbs twinkling . This is a lounge named as Sports Cafe SH 17. As the name suggests they have given the cafe a feel of the sports with photos of sports persons, footballs stuck on the walls, LCD Screens showing any sports event. With green lights on and laid back on the comfy chairs with a hot chicken burger and an LCD screen in front of you screening a cricket match with Sachin hitting sixes and fours would be a relaxing time. Though the menu here is limited the food tastes quite good. Next time there is an IPL match or Cricket World Cup or FIFA or the French Open, you might want to plan to visit the sports themed cafe and enjoy your favourite sports on the LCD screens here in the company of your friends with food and beverages served at regular intervals. If you like hanging out at night with friends just drive to the place and spend chit chatting sitting on the football shaped chairs kept outside the cafe. Or you might be on way to Mysore instead of stoppping at CCD this time try out the Sports Cafe. 1. 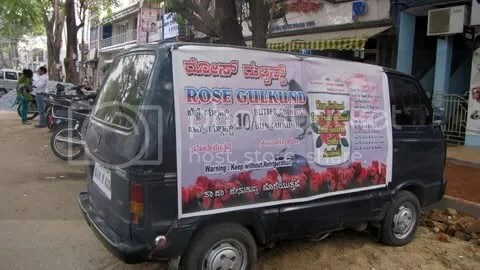 Stop Cold Drinks/ Junkies: Ya, It is cheaper in cost. Cheaper in health too. 2. 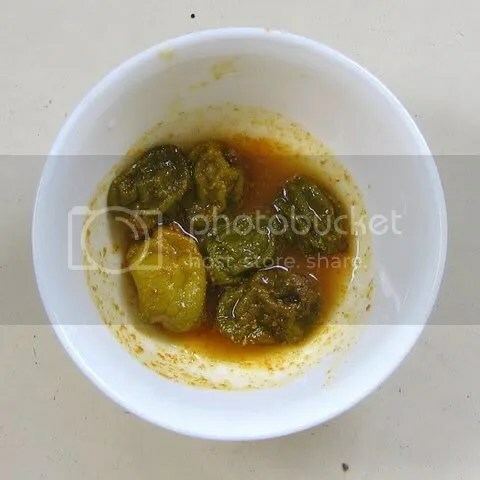 Stop wasting food: If somehow you are not able to convince your parent for home party, or want to drink little hot and not possible at home. We request you to not waste food. Not even a single food is cheap in Bangalore(Onion – 100 Rs/Kg). Say NO to "Waste Food"
We are wishing you a happy new year and a great health year ahead. Remember, good decision is always a option.